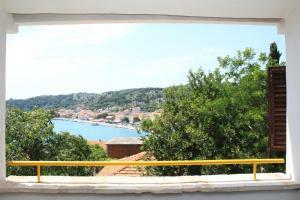 Holiday house Sea View Top Position is set in Tisno and presents gratis wireless internet. 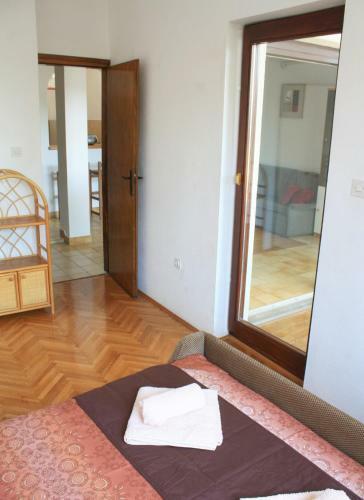 The accommodation presents a balcony ana outdoors terrace with sea views, a kitchen with a dining area, TV, air conditioning and a toilet with a bathtub or a shower, a hairdryer and free toiletries. 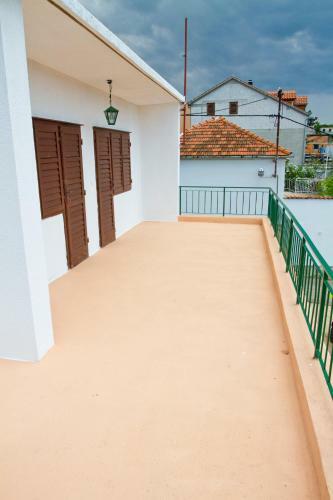 At Holiday Home Sea View Top Position, free car parking is available. 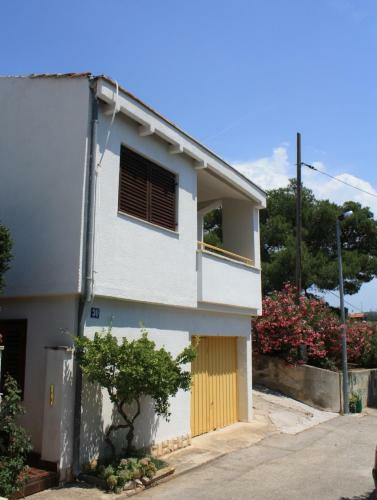 This holiday home is 60 km from Split Flight terminal. 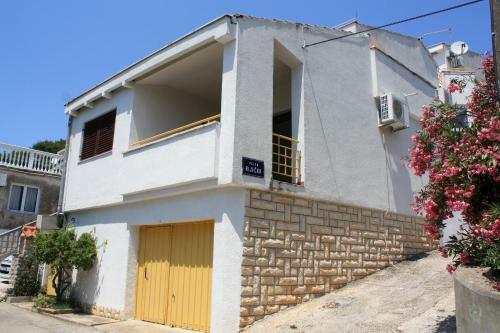 Holiday house Olivari ~0,2 km, Tisno price per day from € 100 Situated in a quiet spot in Tisno, Holiday house Olivari rises above the sea and presents privacy as it is located amid a spacious back yard. 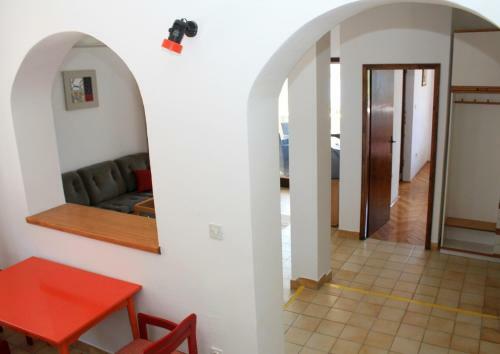 This air-cooled holiday home presents both an outdoors terrace and a balcony, and provides a living room with satellite tv. 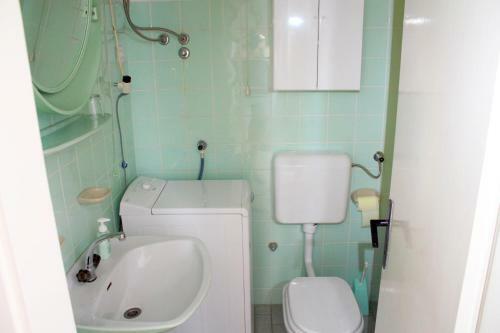 The kitchen is well-equipped and includes a microwave, while the toilet is equipped with a shower and includes a hairdryer and free toiletries. 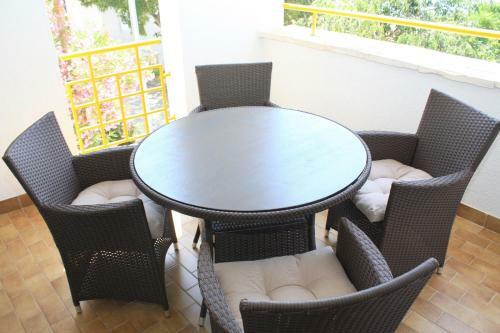 The Olivari's garden also provides an outdoor dining area, as well as sun loungers. 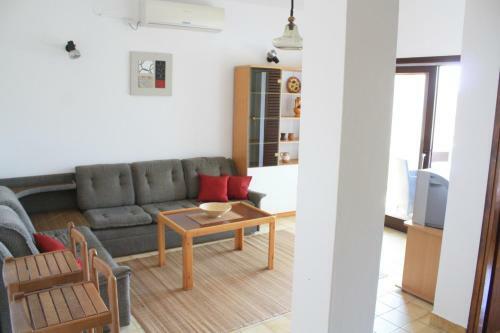 Accommodation, close to the beach, with AC ~0,4 km, Jezera Cozy and beautifully decorated house will be a fantastic starting point for experiencing Jezera in the region of Dalmatia. General details: air conditioner, heating, parking. Entertainment and Sport: TV, Satellite television. 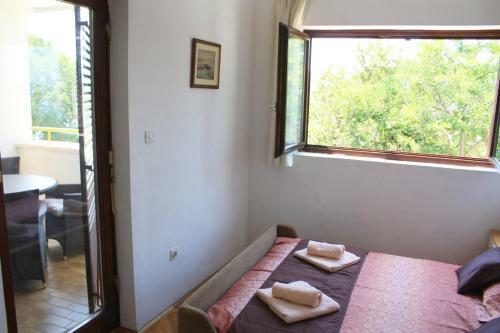 Guest house Radanović ~0.1 km, Jezera Holiday house Sea View Top Position is set in Tisno and presents gratis wireless internet. 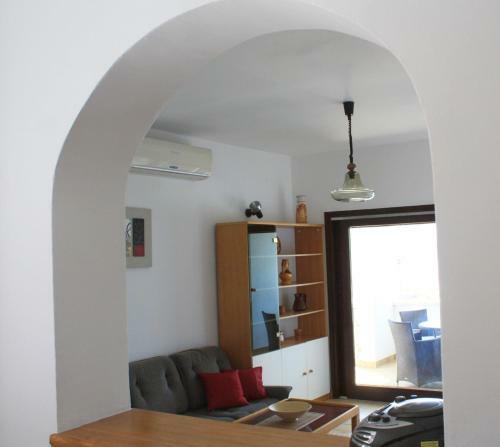 The accommodation presents a balcony ana outdoors terrace with sea views, a kitchen with a dining area, TV, air conditioning and a toilet with a bathtub or a shower, a hairdryer and free toiletries. 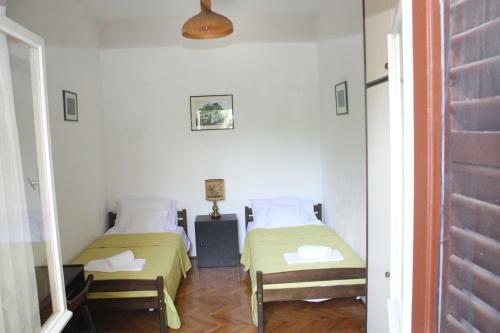 At Holiday Home Sea View Top Position, free car parking is available. 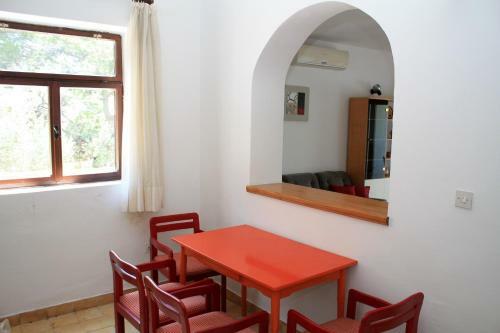 This holiday home is 60 km from Split Flight terminal. Murter ( ~ 3.3 km ): 54+ apartments. Beach Jazine, Tisno ~ 0,6 km from Guest house Radanović Gravel beach: ideal for families, recommended for young people, with restaurant, with caffe bar, equipped with showers. Excellent choice of watersports. Beach Sv. 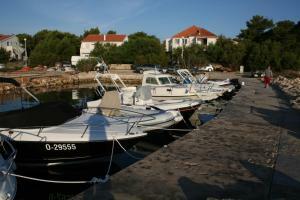 Andrija, Tisno ~ 0,8 km from Guest house Radanović Rocky beach. Nudism is allowed. 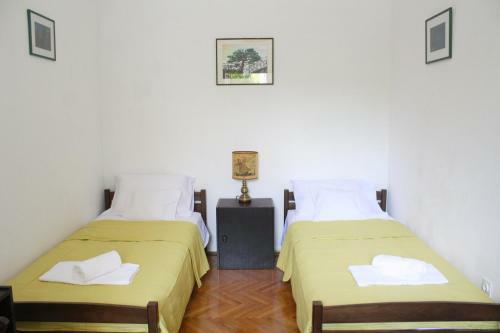 Beach Lovisca, Jezera ~ 1,4 km from Guest house Radanović Gravel beach: ideal for families, recommended for young people, with restaurant, with caffe bar, equipped with showers. Excellent choice of watersports. 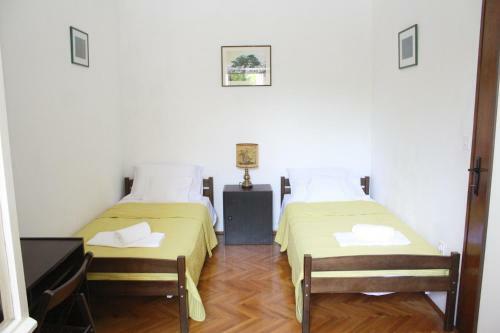 Beach Lucica, Jezera ~ 2 km from Guest house Radanović Gravel beach: ideal for families, with restaurant, with caffe bar, equipped with showers. Excellent choice of watersports. 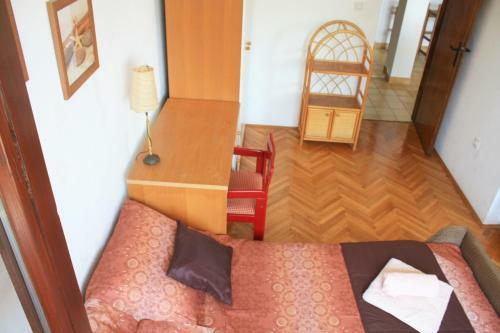 Beach Plitka Vala, Betina ~ 2,5 km from Guest house Radanović Sandy beach: ideal for families, with restaurant, with caffe bar, equipped with showers. Excellent choice of watersports.